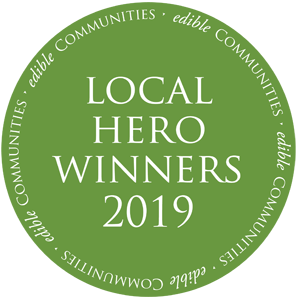 Congratulations to our 2019 Local Hero Winners! SPRING FOR THESE SEASONAL RECIPES! Rhed’s Zings Eggs and Sparks Bloody Marys! Get the latest food and drink stories in our blog! Stories, recipes and more, all featuring food, producers and chefs across Rhode Island.